﻿ Hyatt House Chicago Schaumburg, Chicago (IL) | FROM $89 - SAVE ON AGODA! "The Room is very good, the Meal is good as well etc." 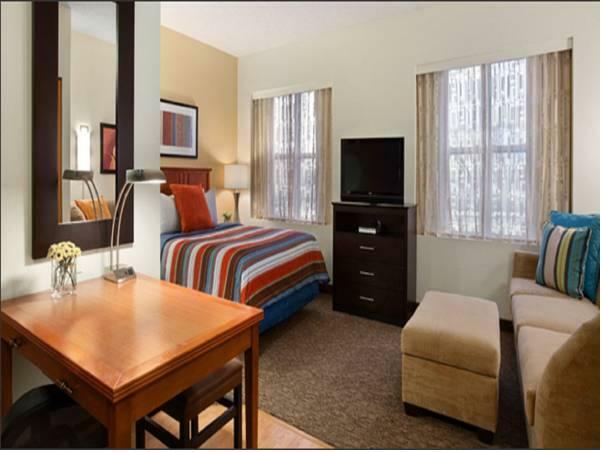 Have a question for Hyatt House Chicago Schaumburg? 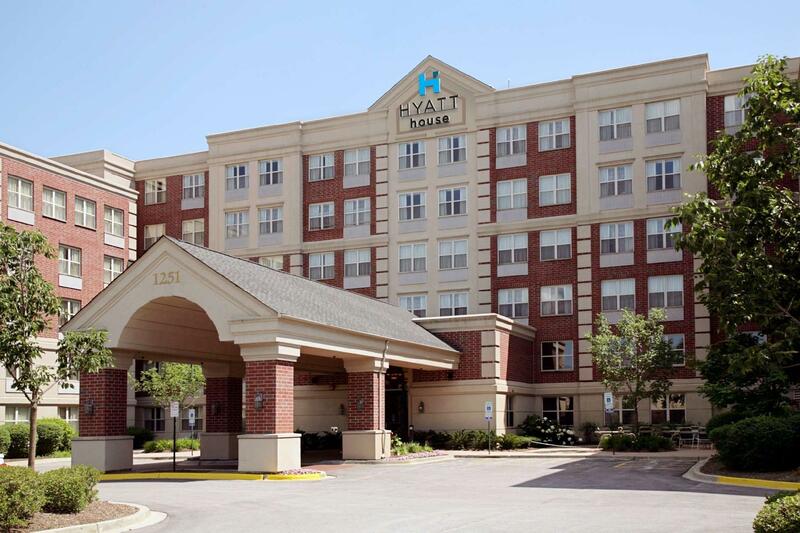 Well-positioned in Schaumburg, Hyatt House Chicago Schaumburg is the ideal point of departure for your excursions in Chicago (IL). From here, guests can enjoy easy access to all that the lively city has to offer. 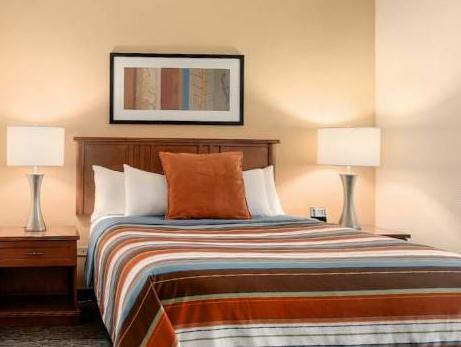 This modern hotel is in the vicinity of popular city attractions such as Wyatt Austin Jewelers, Cyb Knight Video Games, Mount Prospect Golf Course. Simply put, all the services and amenities you have come to expect from Hyatt Hotels are right in the comfort of your own home. This hotel offers numerous on-site facilities to satisfy even the most discerning guest. Hotel accommodations have been carefully appointed to the highest degree of comfort and convenience. In some of the rooms, guests can find television LCD/plasma screen, internet access – wireless, air conditioning, heating, desk. The complete list of recreational facilities is available at the hotel, including hot tub, fitness center, sauna, indoor pool. Hyatt House Chicago Schaumburg is an ideal place of stay for travelers seeking charm, comfort and convenience in Chicago (IL). This could have been a good hotel if they didn't blare loud music out of the lobby like it is a dance club/ My daughter goes to bed at 8 PM. We were exhausted and the music went on until 10. We had to call twice. Not sure why they would think blaring loud music at their guests is a good idea. This is a hotel, it is supposed to be a place you can relax and sleep. I asked for a quiet room when we checked in and this is what we got, had to call the front desk twice. Additionally, we had a two room suite and they only stocked one bathroom with shampoo and lotion and one shower took forever to get warm water. Disappointing. Management seemed overwhelmed and some staff members quit. The Room is very good, the Meal is good as well etc. However the Location is far away from subway station and from downtown.